Having day surgery – the admissions clerk looks startlingly like Westley. 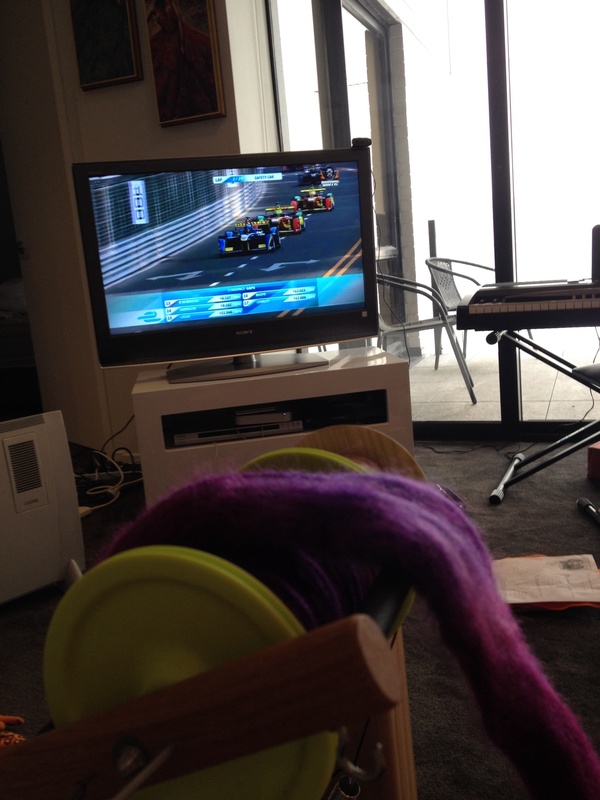 Spinning, and the first ever Formula E.
And Squishy is working on his first sewing project. 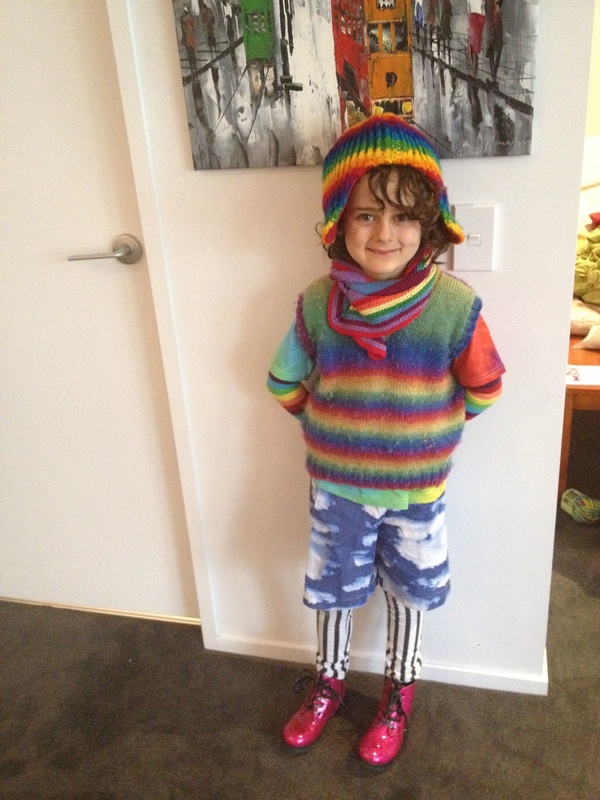 Author laranettlePosted on September 14, 2014 Categories The Life of Lara1 Comment on Happy Sunday! 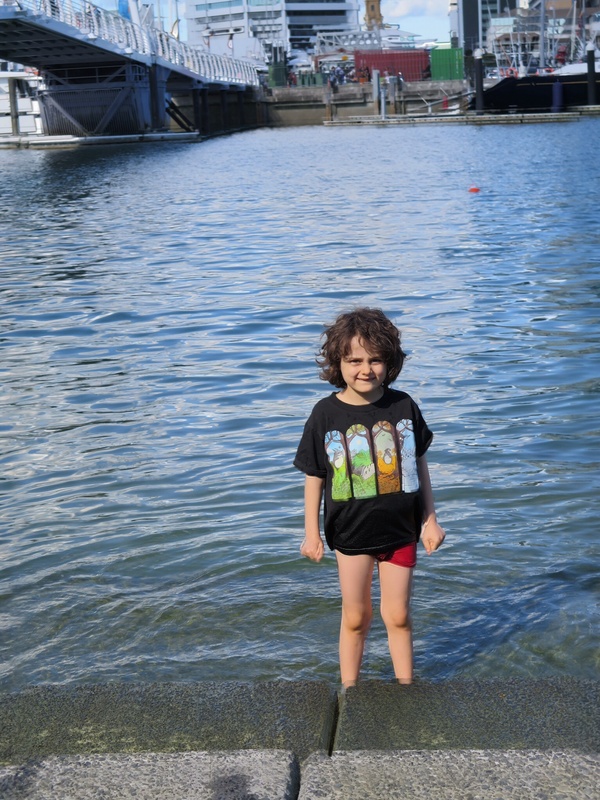 Swimming again, in the cold. 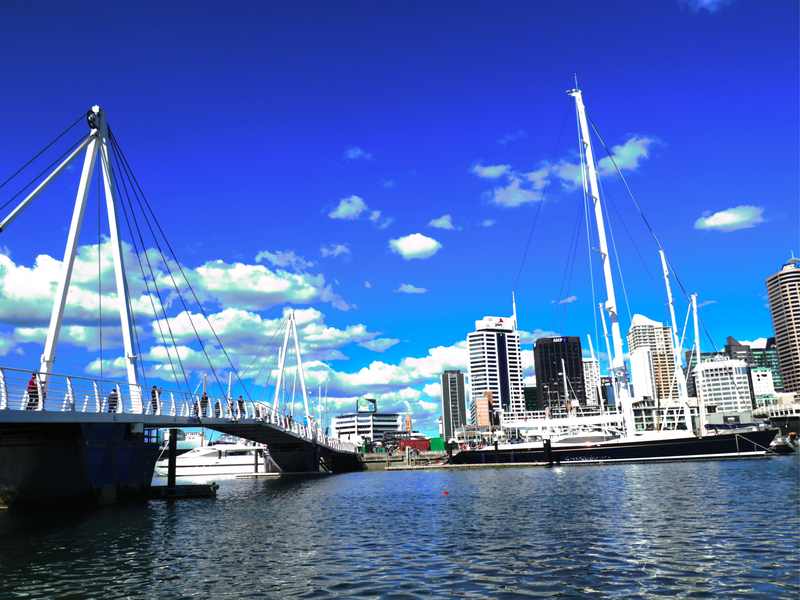 This time, in Auckland Harbour. 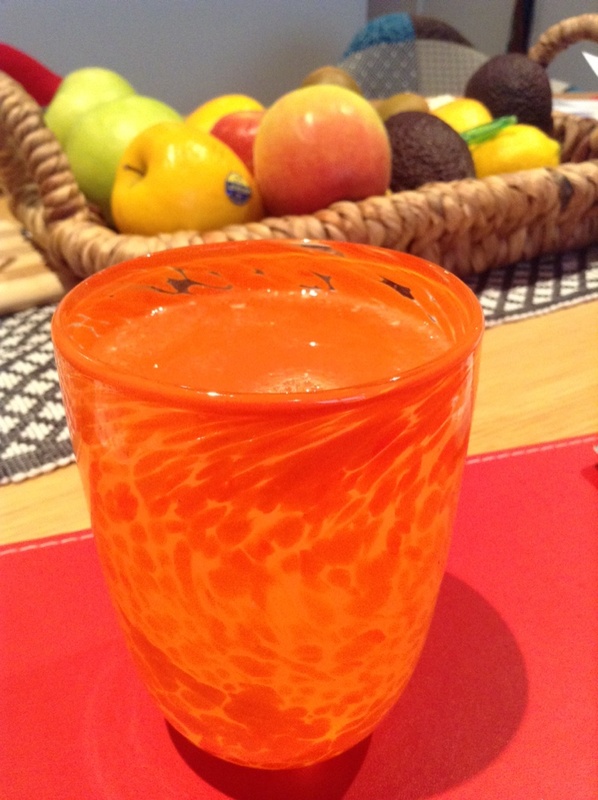 Hand blown orange glass. Squee!